The first Tesla to get heavily modified in terms of armouring is the Tesla Model S P100D. 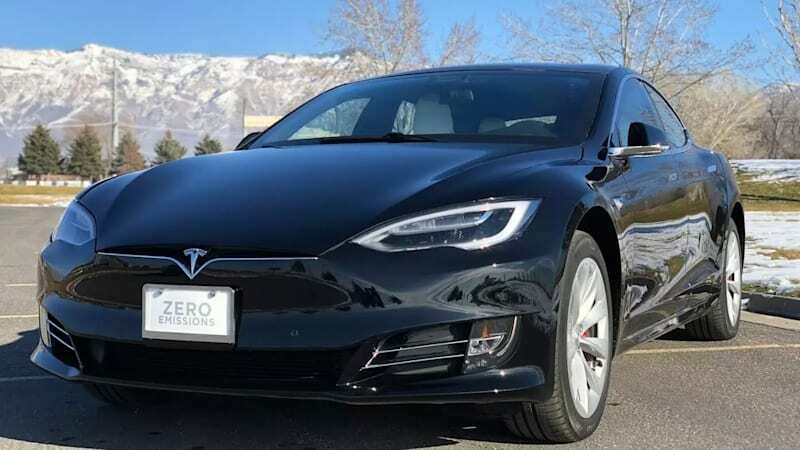 The armouring was done by International Armouring Corporation, which says that its modified Tesla sedan is the fastest bulletproof car in the world today. The extra load added makes up just about 11% of the overall weight of the weight of a standard unmodified car. That's not too much to lower the efficiency of the vehicle. The armored Tesla reportedly offers protection from high-powered rifles and handguns, termed B4-, B5- and B6-level protection. This specific car was ordered by a Middle Eastern businessman.